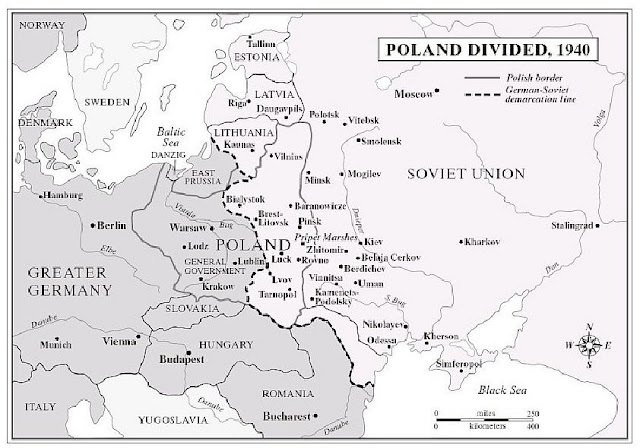 In 1939 Nazi Germany and Stalin's Russia struck a deal on Poland. Germany attacked Poland on September 1, 1939. 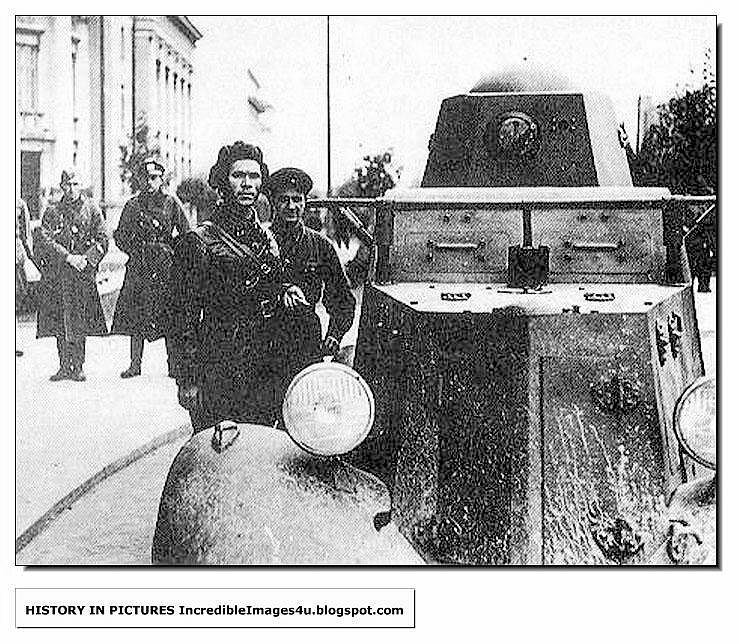 Sixteen days later Russian troops too invaded the country. Soon the two carved Poland between themselves. 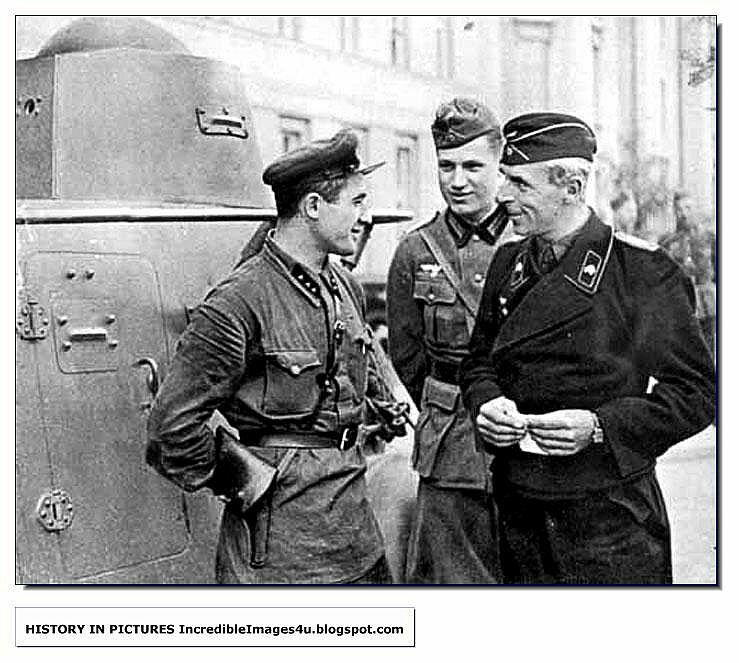 Below are images of bonhomie between the Germans and Russians (or Soviet, if you like) after Poland ceased to exist. In early 1939, the Soviet Union entered into negotiations with the United Kingdom, France, Poland, and Romania to establish an alliance against Nazi Germany. 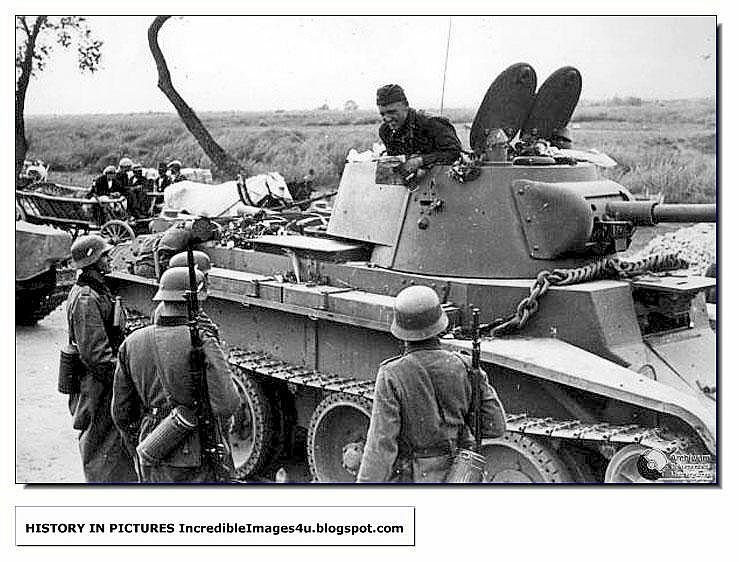 The negotiations failed when the Soviet Union insisted that Poland and Romania give Soviet troops transit rights through their territory as part of a collective security agreement. The failure of those negotiations led the Soviet Union to conclude the Molotov-Ribbentrop Pact with Nazi Germany on 23 August; this was a non-aggression pact containing a secret protocol dividing Northern and Eastern Europe into German and Soviet spheres of influence. 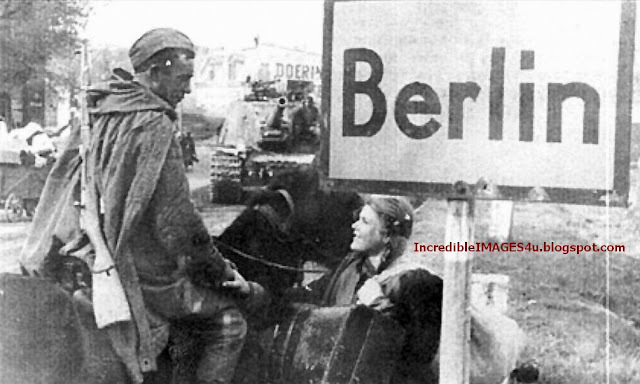 One week after the signing of the Molotov-Ribbentrop Pact, German forces invaded Poland from the north, south, and west. 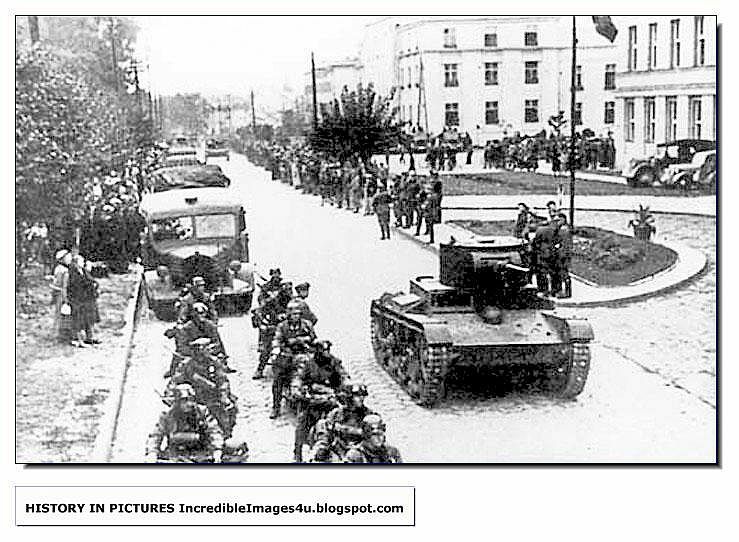 Polish forces then withdrew to the southeast where they prepared for a long defence of the Romanian Bridgehead and awaited French and British support and relief they were expecting. 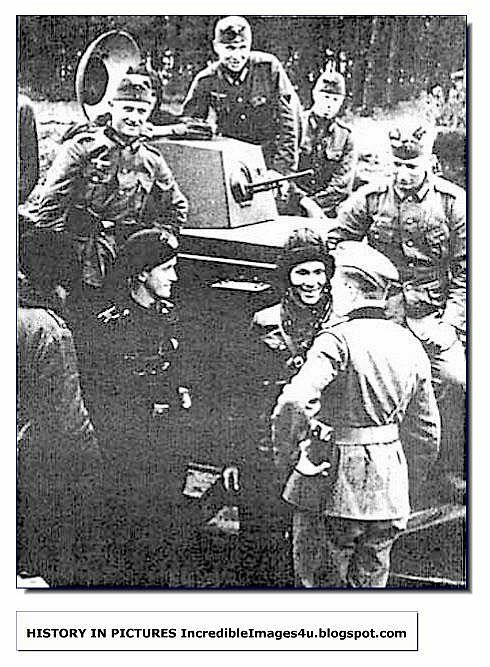 The Soviet Red Army invaded the Kresy, in accordance with the secret protocol, on 17 September. 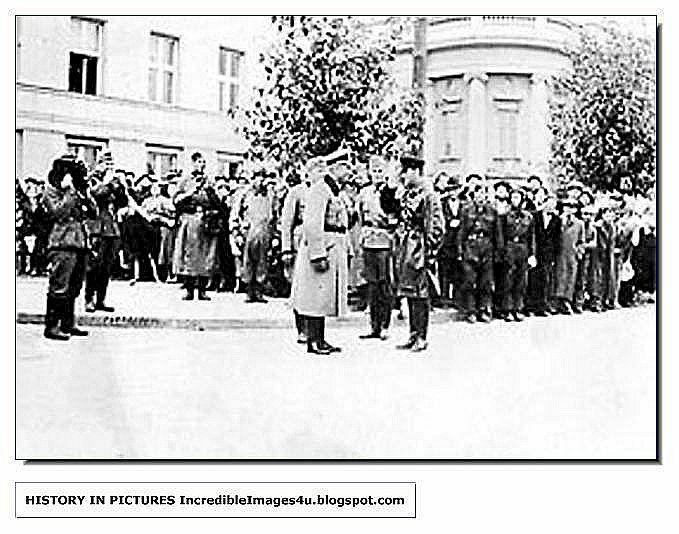 The Soviet government announced it was acting to protect the Ukrainians and Belarusians who lived in the eastern part of Poland, because the Polish state had collapsed in the face of the Nazi German attack and could no longer guarantee the security of its own citizens. 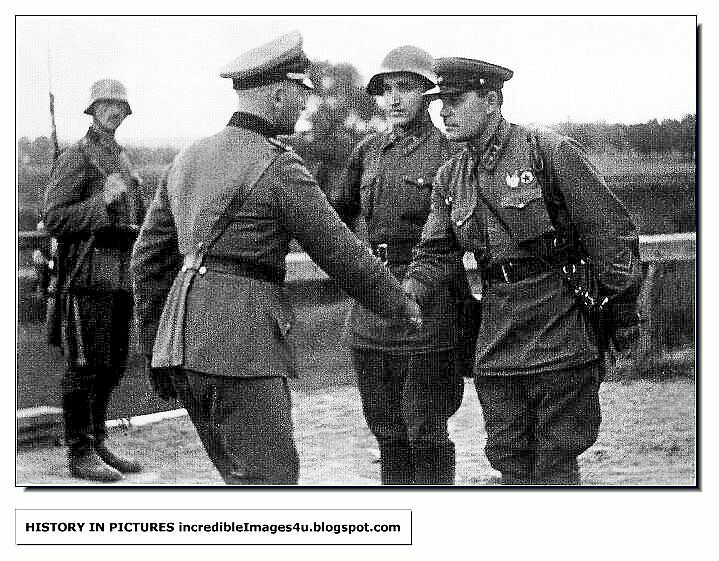 On 23 August, 1939, the world was shocked when, suddenly, Russia and Germany signed a 'Non-aggression Pact'. People would have been even more shocked if they had known at the time that, in addition, the two countries had made a number of a 'secret protocol' agreeing to 'spheres of influence' in Finland, Estonia, Latvia, Lithuania, Romania and Poland. It amounted to an agreement to invade and divide the countries of eastern Europe between them ... with Poland first on the list. Stalin knew that Hitler’s ultimate aim was to attack Russia. In 1939, he invited Lord Halifax, the British Foreign Secretary to go to Russia to discuss an alliance against Germany. Britain refused. 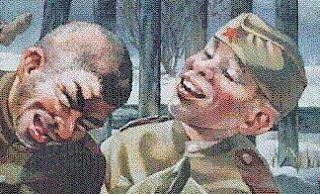 The British feared Russian Communism, and they believed that the Russian army was too weak to be of any use against Hitler. 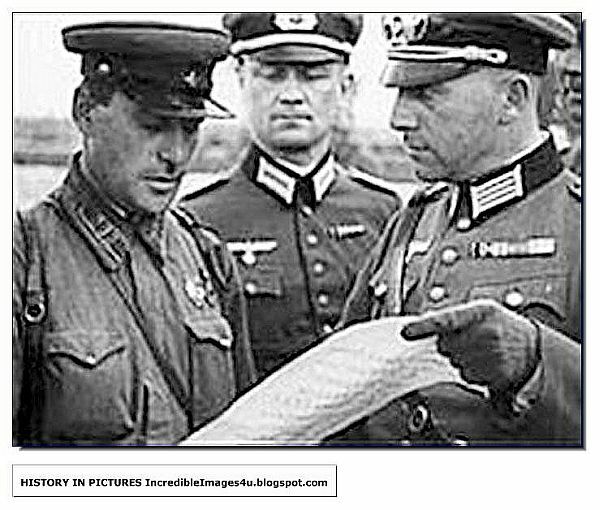 In August 1939, with war in Poland looming, the British eventually sent a minor official called Reginald Ranfurly Plunckett-Ernle-Erle-Drax. He travelled by slow boat, not by plane. He did not have authority to make any decisions, and had to refer every question back to London. The talks dragged on. 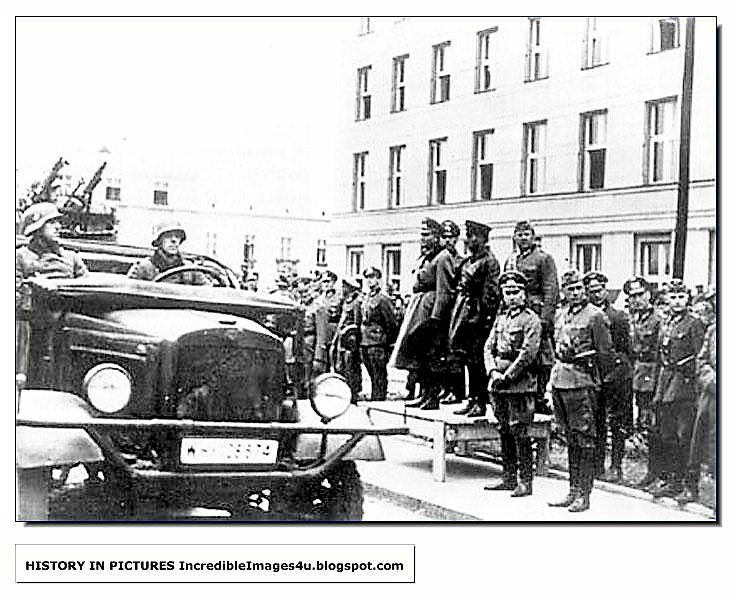 The Russians asked if they could send troops into Poland if Hitler invaded. The British refused. The talks broke down. Why did Anglo-Soviet Talks Fail? a. Chamberlain did not trust Stalin, who was a Communist and a dictator. In particular, he would not ever have allowed Russia to control Estonia, Latvia and Lithuania. b. 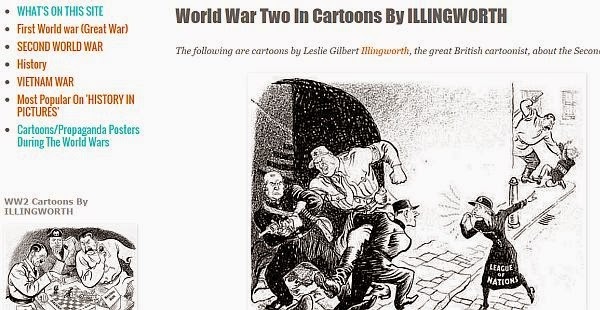 The Russians thought Britain wanted to trick them into war against Germany. c. Poland did not trust that the Russians (who wanted to send troops into Poland), once in, would ever leave. a. Britain could not send troops to fight in Poland, so if Stalin supported Britain, he would end up fighting a war in Poland on Britain’s behalf. b. 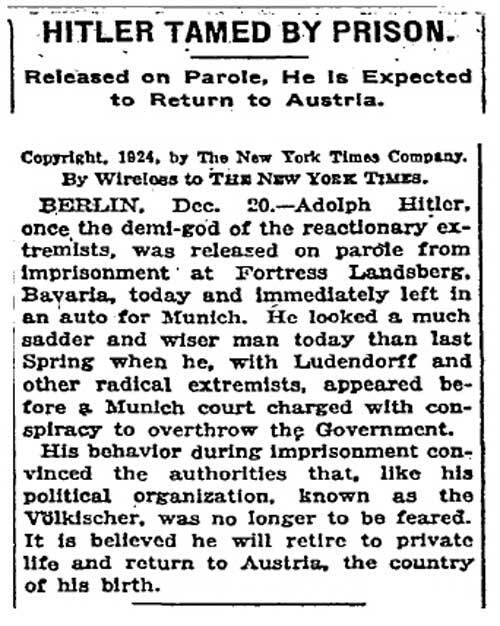 On the other hand, Hitler was promising him peace, half of Poland and a 'sphere of influence' over eastern Europe. After Munich, Stalin was convinced that Britain would break its promise to Poland. He was convinced that Britain would leave Russia fighting Hitler alone. a. At first, Lord Halifax refused Stalin’s offer of a meeting. b. When the British sent an official, he could not make any decisions. Stalin got fed up with British delay. In August 1939, Hitler sent Ribbentrop, a senior Nazi, to Russia. 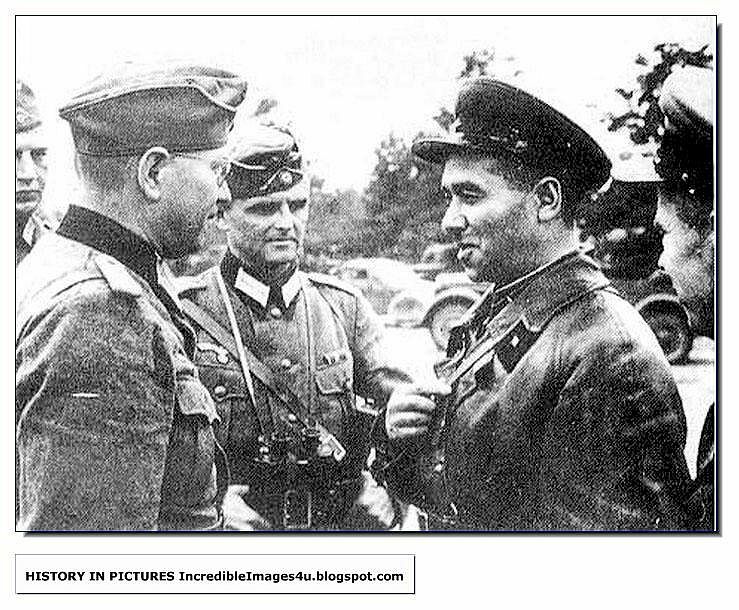 He offered a Nazi-Soviet alliance – Russia and Germany would not go to war, but would divide Poland between them. 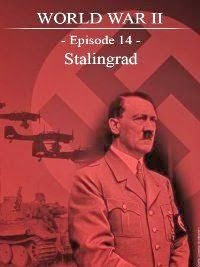 Stalin knew Hitler was lying, but he did not trust the British either – the Munich Agreement had convinced him that Britain and France would never dare to go to war with Hitler. if he made an alliance with Britain, he would end up fighting a war with Hitler over Poland. if he made an alliance with Germany, he would get half of Poland, and time to prepare for the coming war with Germany. He chose the latter. On 23 August 1939, he signed the Pact with Hitler. Why did the Nazi-Soviet Pact Happen? Stalin said: ‘We got peace for our country for 18 months, which let us make military preparations’. Stalin was insulted by Britain’s slowness to negotiate, and did not trust Britain. When the Anglo-Soviet alliance failed, he turned to Germany. 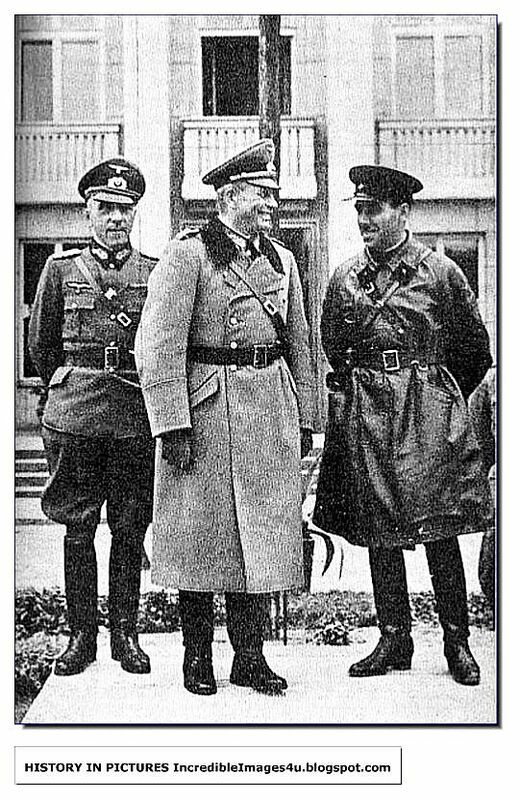 Hitler wanted the alliance because only Russia could keep Britain’s promise to defend Poland. 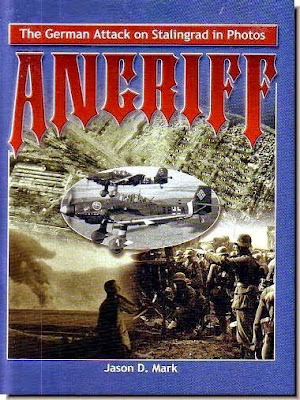 He believed that, if he got a promise of peace with Russia, Britain would be forced to back down over Poland and Danzig. Stalin believed that the pact was a way of keeping the threat posed by Nazi Germany in check. The Soviet Union was in the middle of the last of their five-year plans of rapid industrialization. Stalin knew the words of Mein Kampf; it was no secret that Hitler viewed the destruction of the Soviet Union as his ultimate goal. Stalin is known to have said about the Molotov-Ribbentrop pact that "of course it's all a game to see who can fool whom." The Soviet leader suspected Hitler's Germany would eventually turn on the USSR; what the Soviets needed most was time. 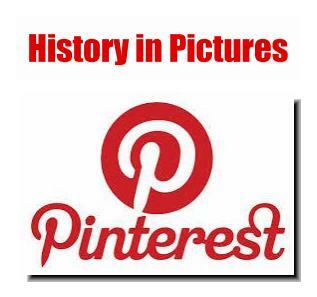 However, time was not the only benefit afforded to the Soviet Union by the pact. 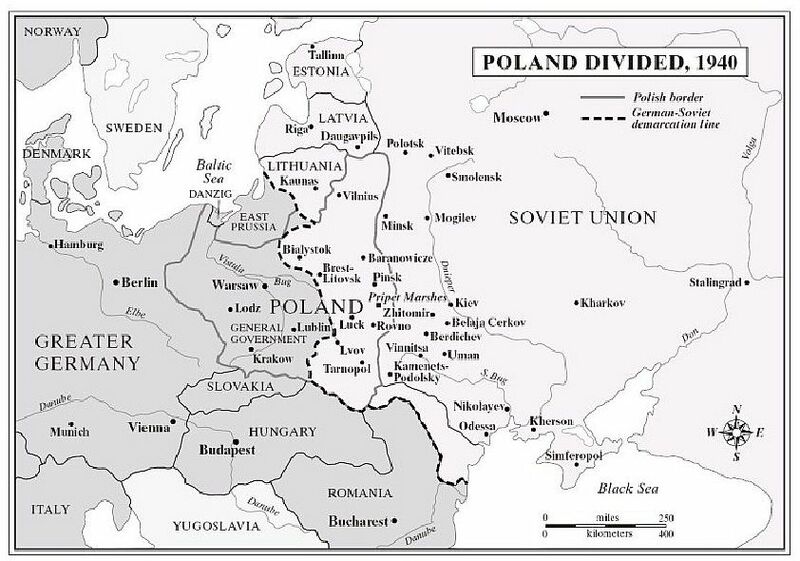 The Soviet Union gained half of Poland as a further buffer against German attack. With the non-aggression pact signed, Stalin could focus on building his nation and preparing for war. Beyond the immediate benefits of land and time, Stalin also had his own expectations about the war between imperialist powers that would unfold as a result of this pact. Stalin secretly hoped that the war between France, Britain and Germany, would weaken and possibly destroy some of Communism's mortal enemies. Stalin viewed the democracies with as much contempt as he did Nazi Germany. As a witness to the enormous destruction wrought by World War I, Stalin had every reason to believe that Europe would bleed itself dry again and that, this time, the communist revolutions that had threatened before could succeed with the material aid of the Soviet Union. Stalin could not have asked for much more from the pact, at least in his mind at the time, than the mutual destruction of his ideological foes without risking a single Soviet citizen in war. Reality proved less generous.